The importance of dryer duct cleaning should never be underestimated. If it is not done regularly, the risk of fire increases dramatically. Let us do this job for you to give you the ideal result and to save you a great deal of time and effort. It does not matter how long the duct is, what is make is or what its setting is. 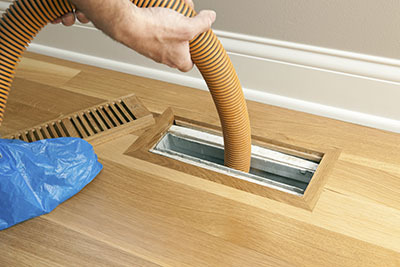 You can expect only the best service from us, at "Air Duct Cleaning Walnut Creek". There are many different signs signaling that the time for cleaning the dryer vent has come. The dryer takes a longer time to do its job and when you take the clothes out they are very hot. The surface of the appliance is also hotter than normal while it is working. In this case, you need to get in touch with us right away. You will get the required solution in the shortest possible time. Our air duct cleaning company has the experience, knowledge and equipment to take care of any issue. The important thing is not to use the appliance before the vent has been cleaned. Our technician will arrive promptly and have all the equipment and materials required for doing the work. Our technician will first inspect the duct and the dryer. If there is damage to any of the components, it will be fixed. In order to give our customers the best result, our service includes dryer vent repair when necessary. In case the duct, outside box or any attachment part is damaged beyond repair or is extensively worn, it will be replaced. Our air vent cleaning service involves the removal of lint build-up from the entire surface of the duct system. Only the finest and most advanced tools are used for the job. 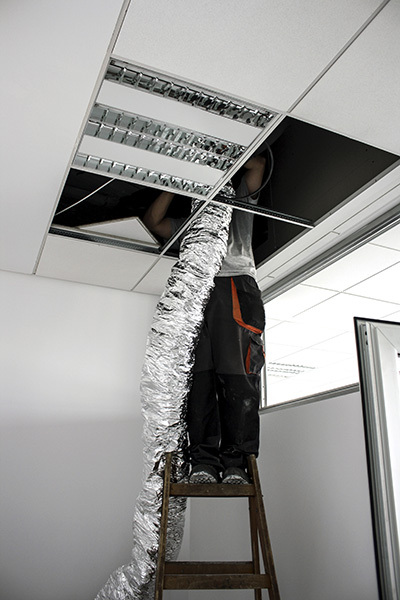 Every inch of the duct will be thoroughly cleaned. Once the work has been completed, the dryer will work just like before. The exhaust air will pass freely through the vent and the appliance will be much more energy-efficient. The risk of the duct going on fire will be reduced to the lowest possible minimum. Rely on us for proper ventilating cleaning at any time. Call us now for more information on our services!